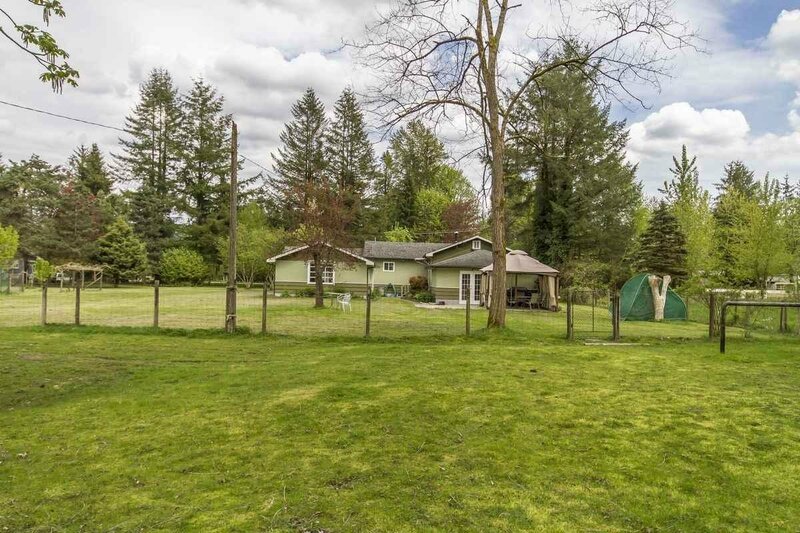 4.64ACRES -CENTRAL WEST MAPLE RIDGE. 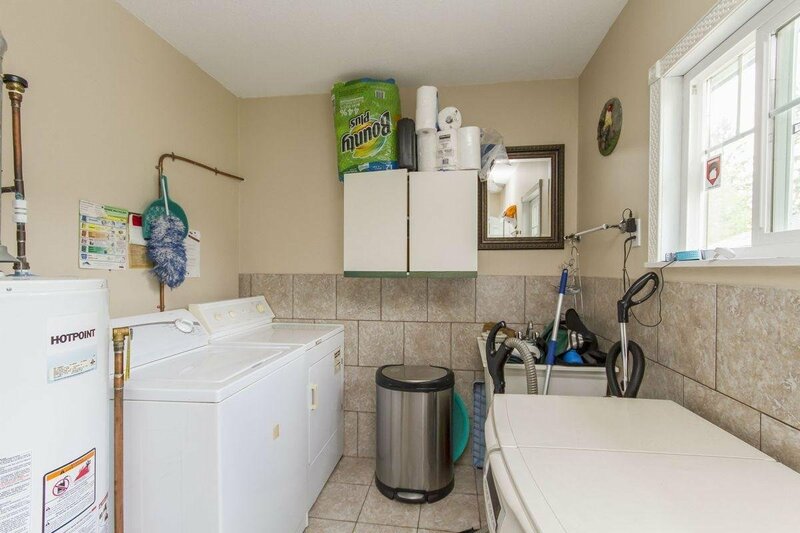 Great Potential Investment. 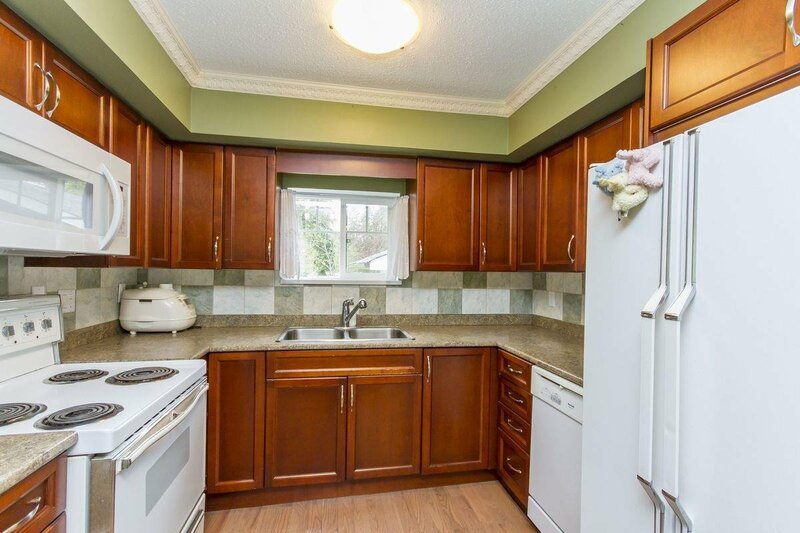 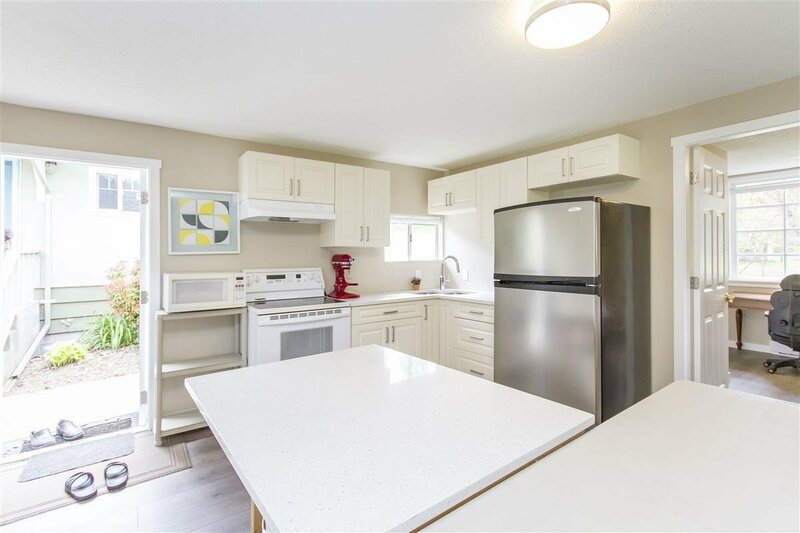 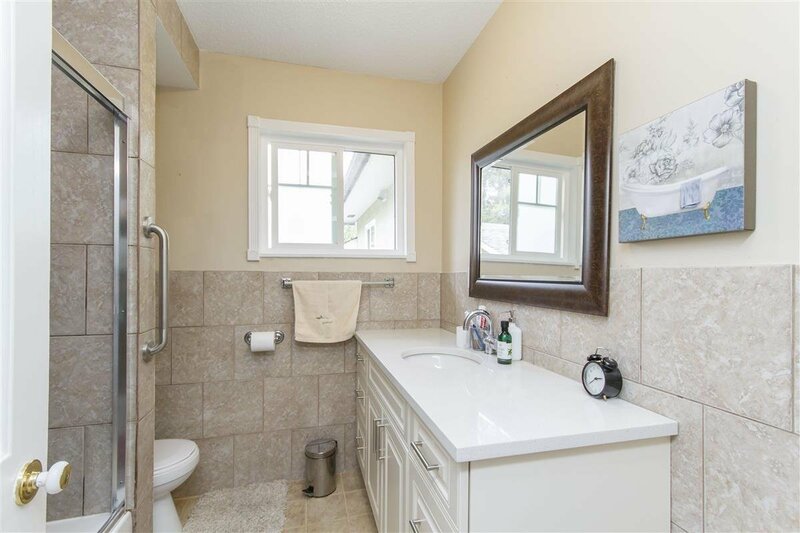 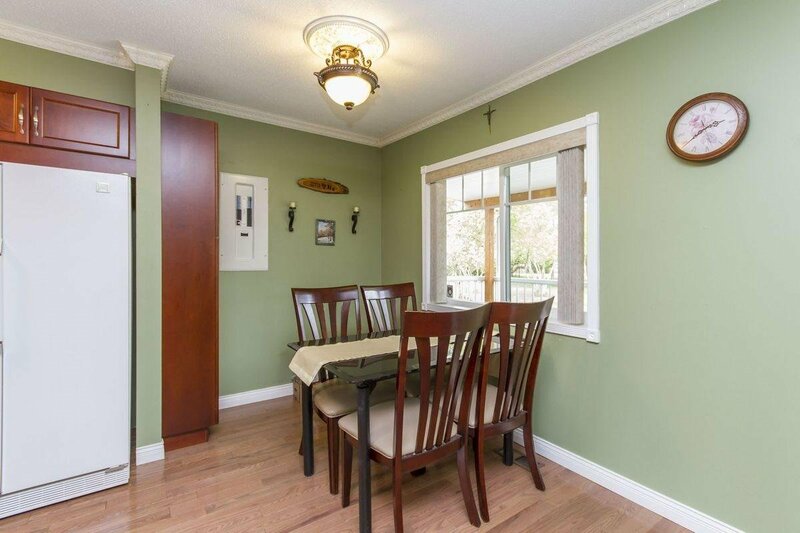 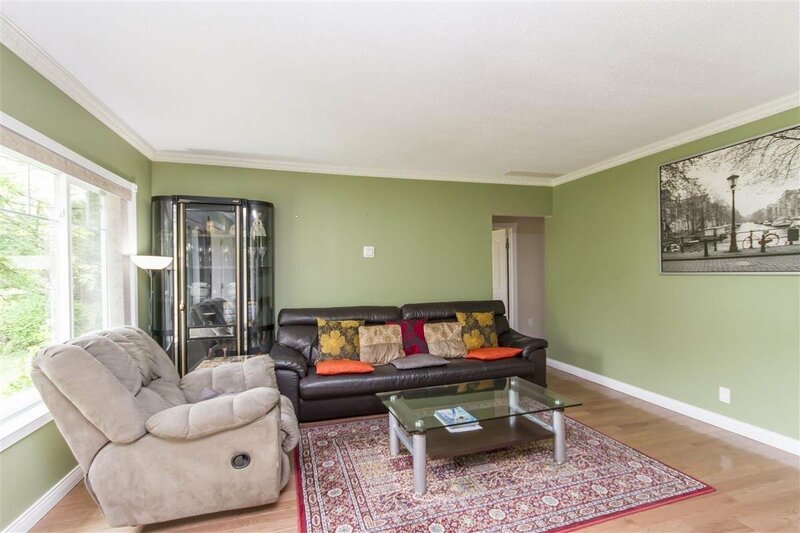 Completely renovated 3 Bdrm & 2 Baths and separate entrance 1 bdrm, 1 bath, kitchen with Guest house. 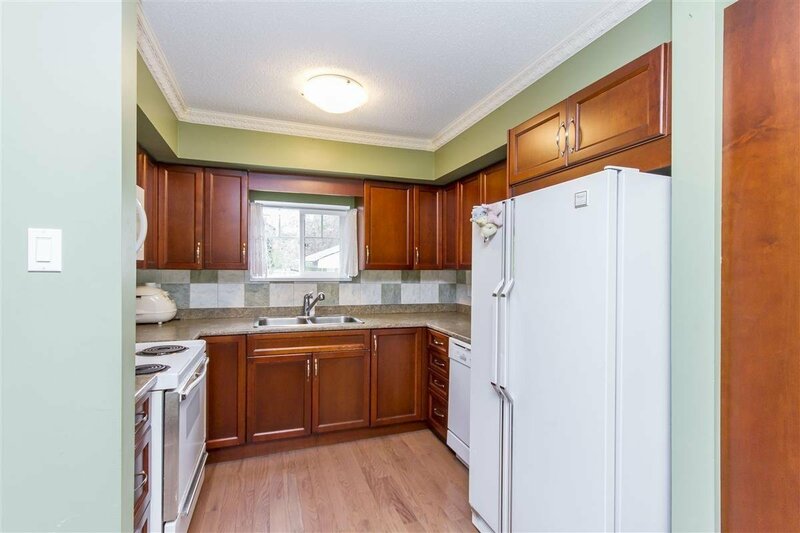 Kitchen, Laminate Flooring, Double Garage, Storage Shed, Windows, Roof, etc. 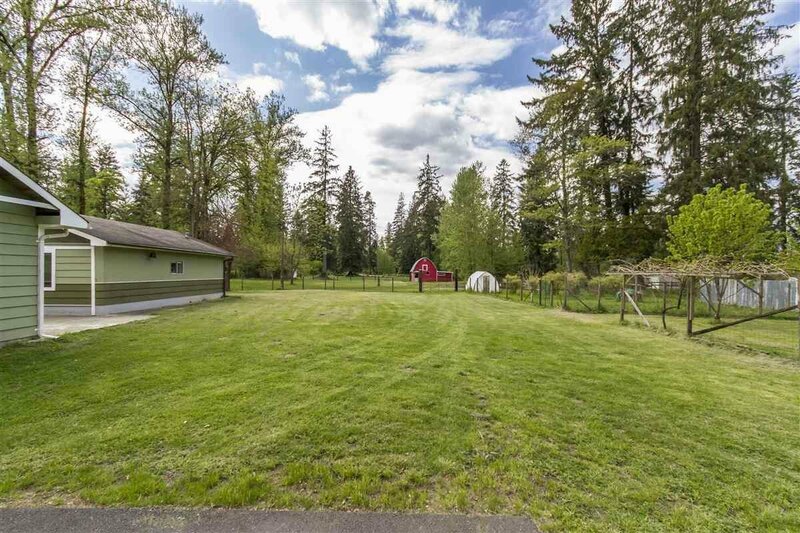 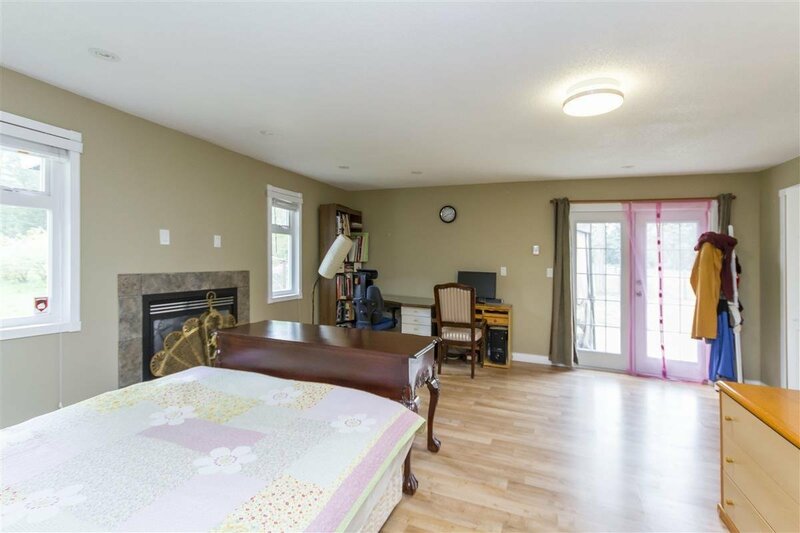 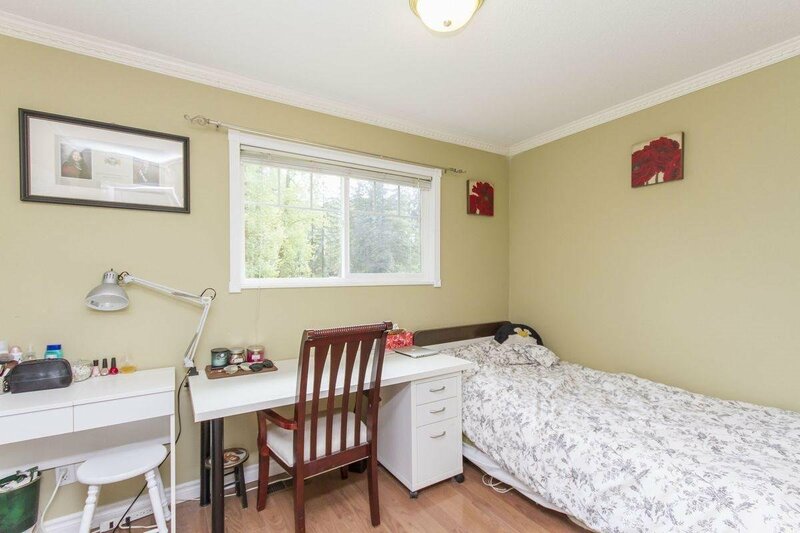 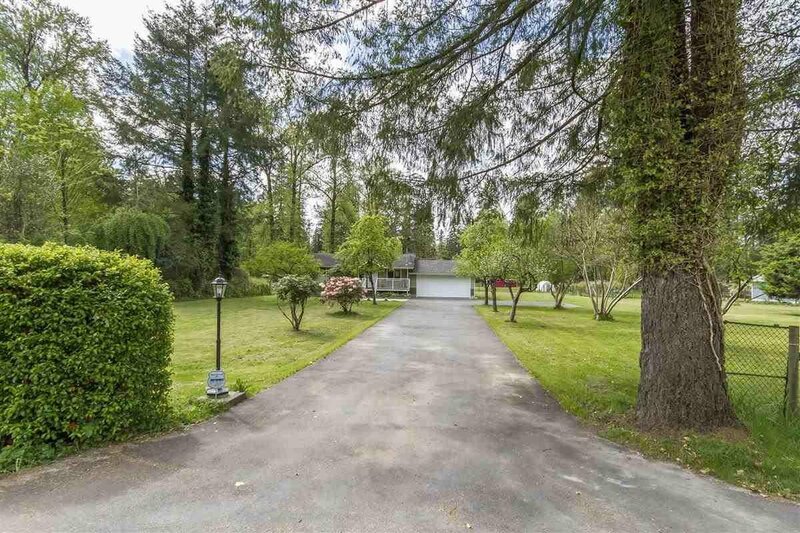 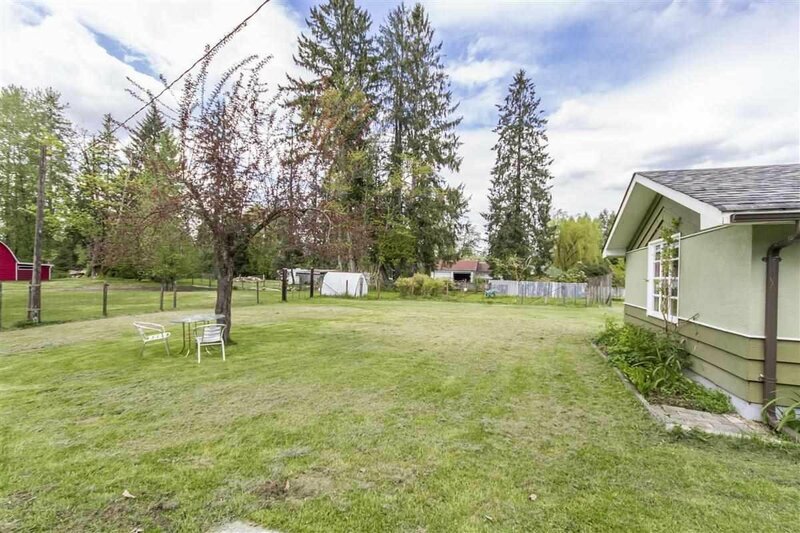 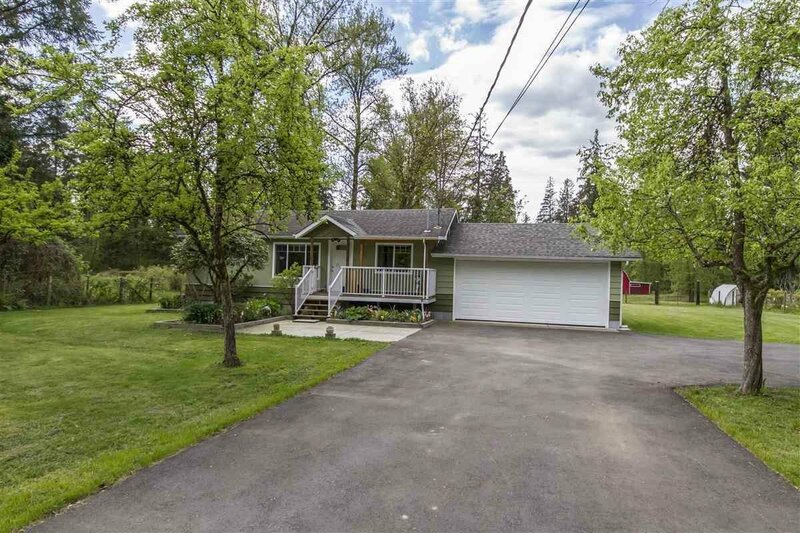 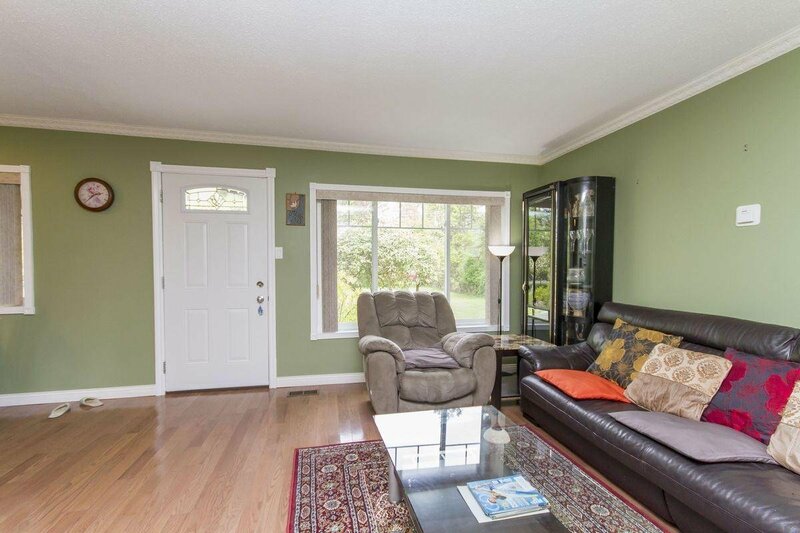 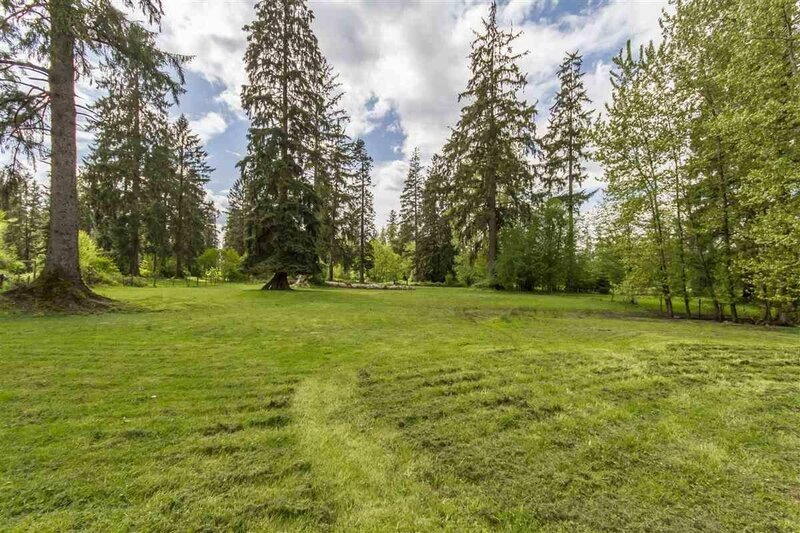 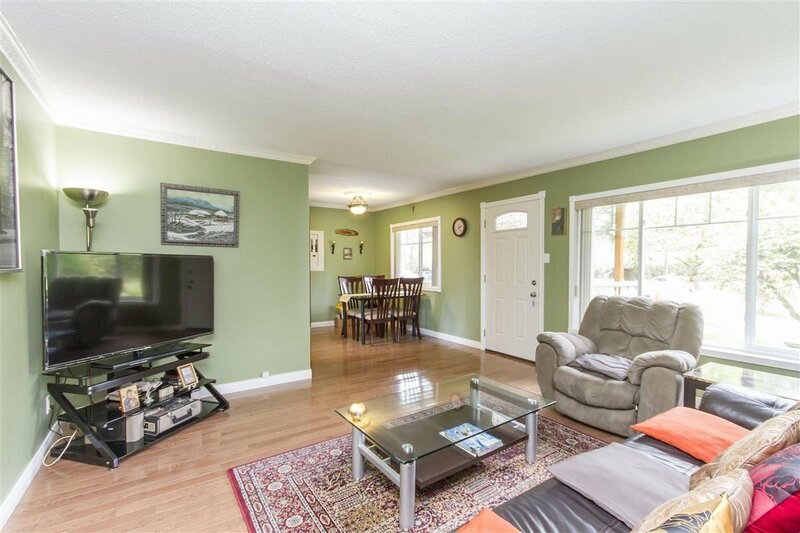 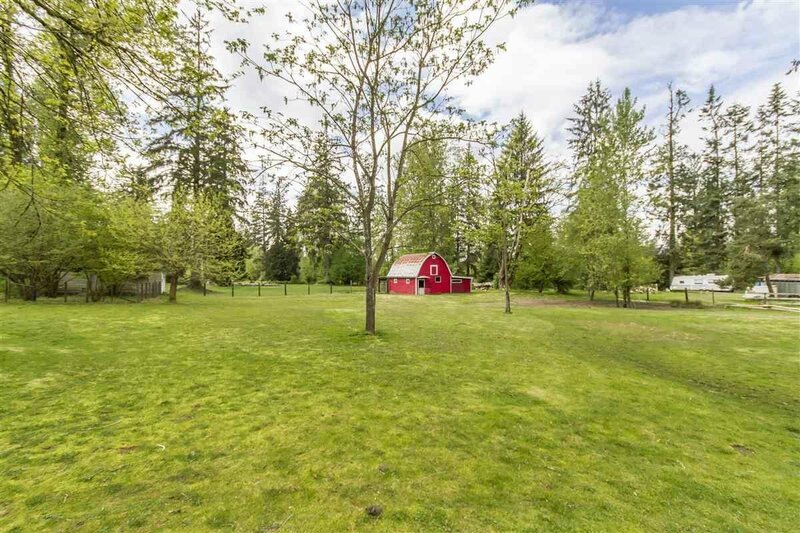 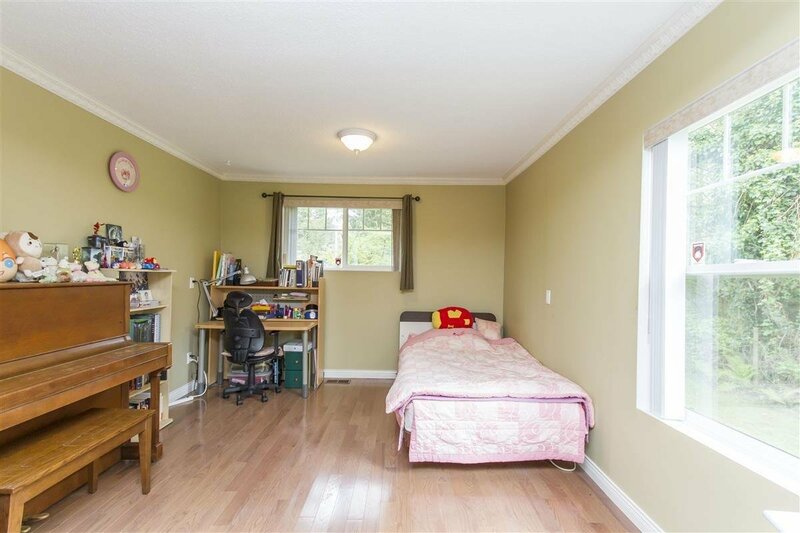 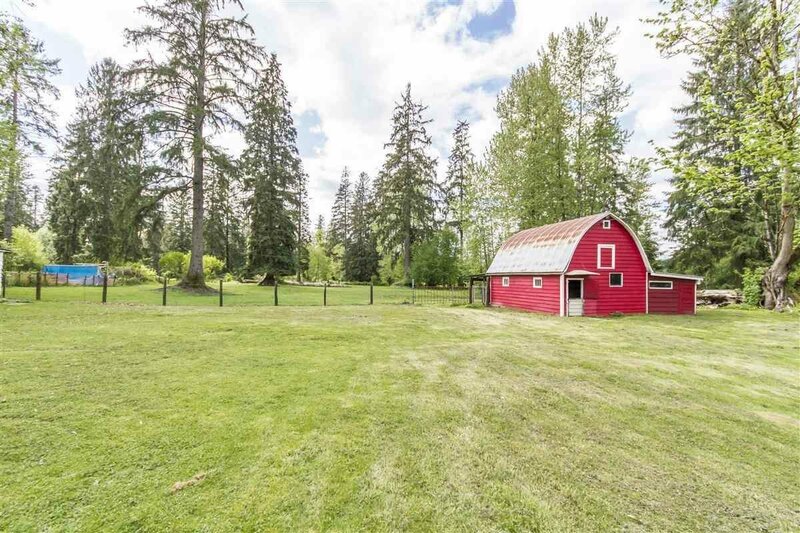 The flat, fully fenced land, Very convenient location, 5 Min away from Downtown & City Hall Library, Community Center, Shopping, Restaurants, Direct and Easy access to Pitt Meadows and Golden Ears Way to Langley Highway through New 128 Ave. BC ASSESSMENT about $1.5 M.